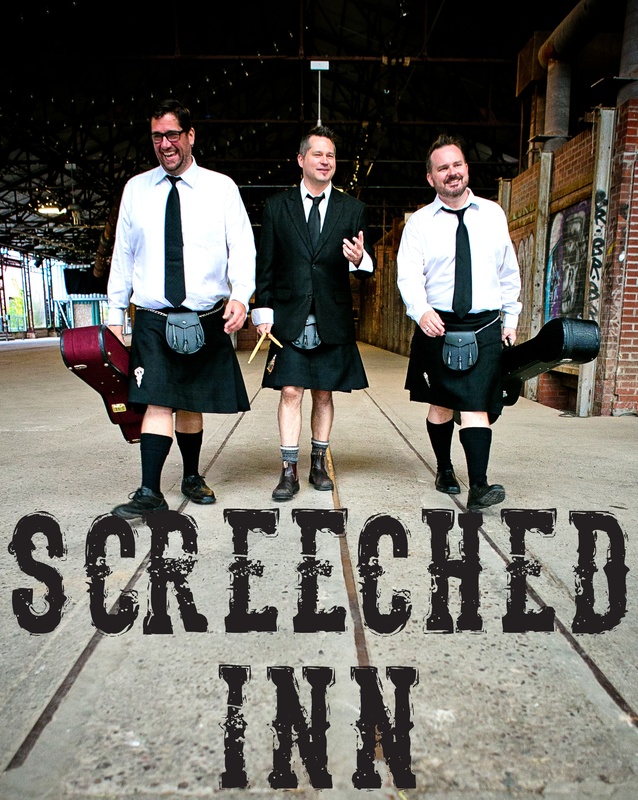 Screeched Inn is prepared to tailor their show to your needs. Have a mobile crowd? They can do more frequent shorter sets. Hoping to keep them captive and thirsty? 3 hour long sets can be put together to accommodate. Their playlist is comprised mainly of East Coast and traditional Celtic music played in an up-tempo fashion and sung in three parts. An additional set of Canadian content can be added or peppered in as needed. Screeched Inn keeps a roster of additional musicians on speed dial if your event demands the need for fiddle, mandolin or whatever else you feel may compliment your event, venue and demographic. Have an event coming up? Give them a shout. Download a show poster for use as promotional material. Interested in booking the band? Give us a shout here!